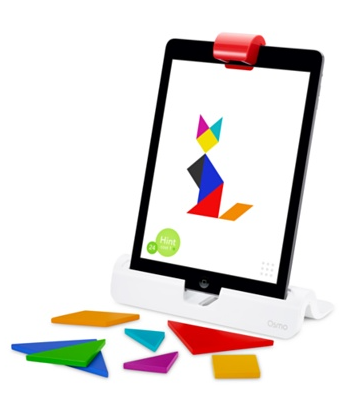 In July, 2014 a blog post featured the development of the Osmo Game System using tangible tangram pieces and letter tiles that interact with apps on the iPad. 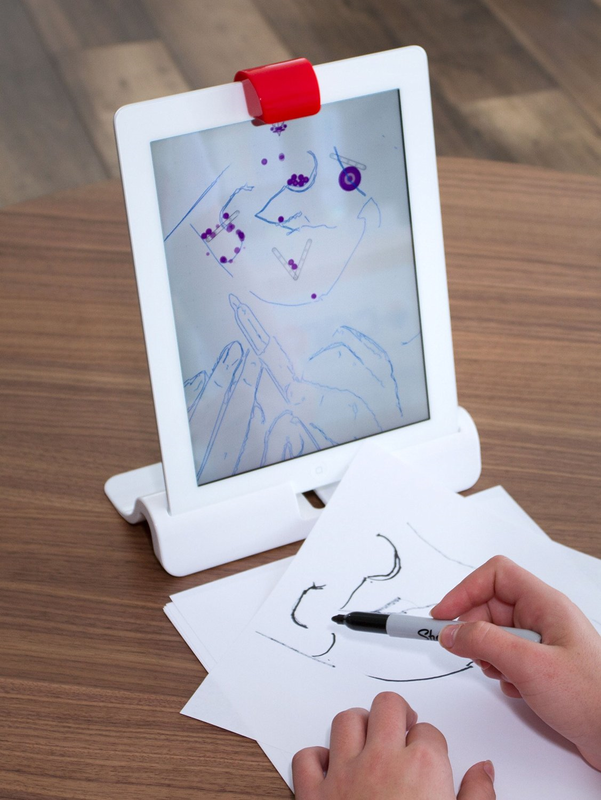 The Osmo Game System is available for iPad 2 and newer and the iPad Mini. 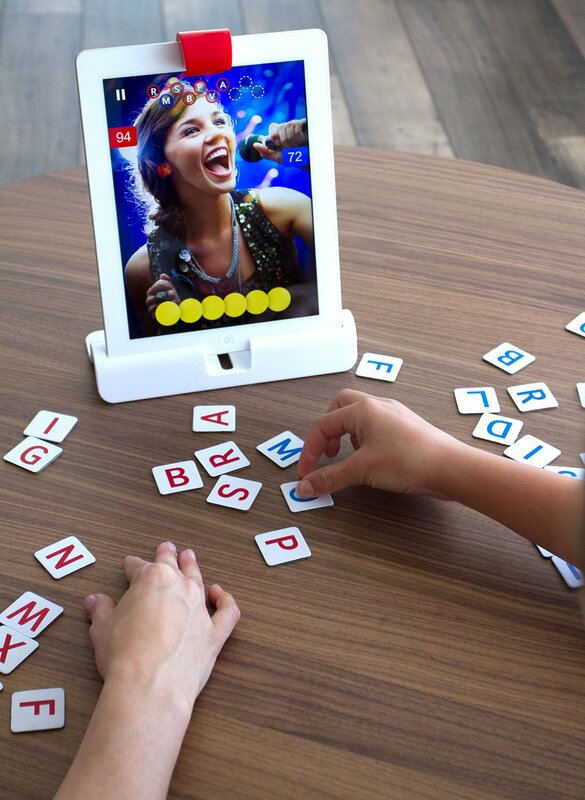 With manipulative letter tiles and tangram pieces, this educational game system provides a hands on activity with all the interactivity of visual and auditory feedback afforded by the tablet computing. Once the gaming system is purchased, three apps are available from the iTunes store for free that work solidly out of the box. Great tool for therapy and classroom environments. This entry was posted in Apps for OT's, Fine Motor Development, Game, iPad, iPod/iPad Accessory, Puzzles, Visual Motor, Visual Perception. Bookmark the permalink.